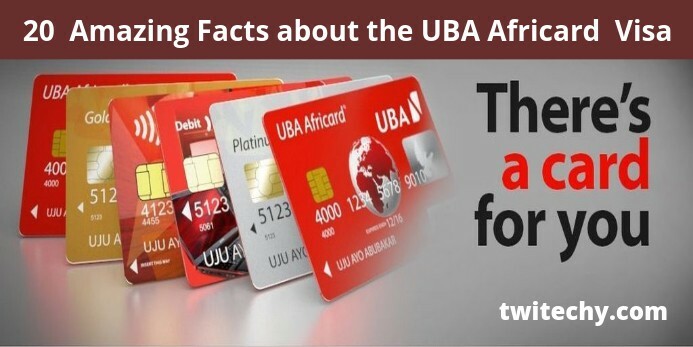 This is the main reason why you must consider the UBA Africard visa as your one and only prepaid card for online transactions. You finally decided to do your online shopping. 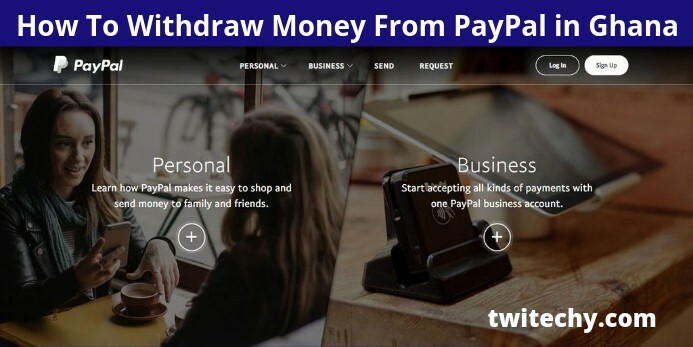 You’ve heard that it is better to use a prepaid card, instead of the normal ATM card. You need a card then, right? Don’t worry if you don't know about UBA Africard. 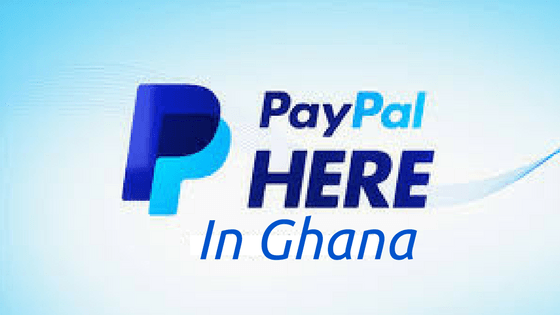 You've probably heard that you’ll need this UBA prepaid card for PayPal or for buying online. I might have stumble upon it the same way. May be someone recommended it to me. I've forgotten the exact scenario. 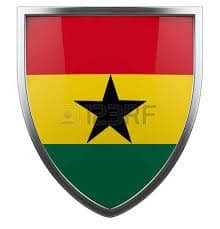 CLICK HERE to Join 3,437 Ghanaian's Now!